Financial literacy takes many forms. News headlines and candidate campaigns highlight the disparities of wealth between the "one percent" and the everyday Americans. In schools, traditional financial literacy classes teach older students about balancing their checkbooks and paying off their credit cards. These are noble messages, yet fundamental shifts are changing how young people spend and consume, from Bitcoin to online bill-pay. Furthermore, financial literacy encompasses a much broader net of core fiscal issues, including stock investing, inflationary tendencies, surplus and deficit budgeting, bond and mutual fund accounts, and renting versus home ownership. Our youngest students need to be a part of this conversation, rather than waiting until high school or college, when it may be too late. 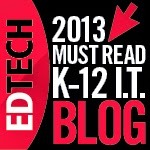 Luckily, a host of digital resources exist to welcome all learners into the money discussion. 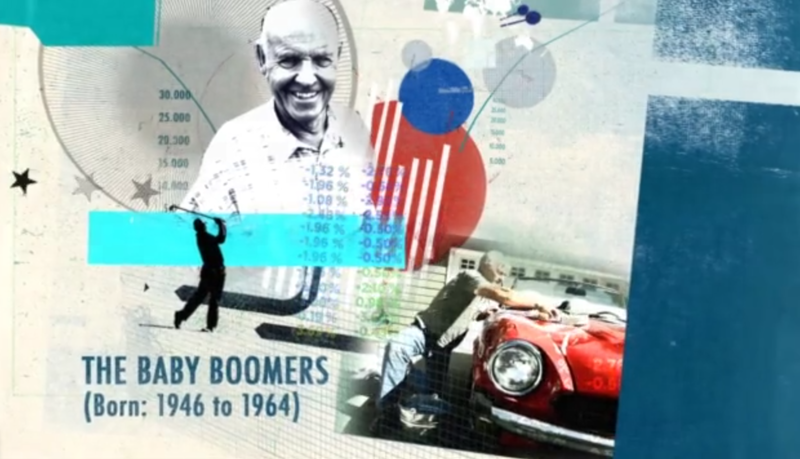 A terrific explainer video from Chris Curtis, entitled "Wealth In America," tracks how life-long earnings vary for each generation. 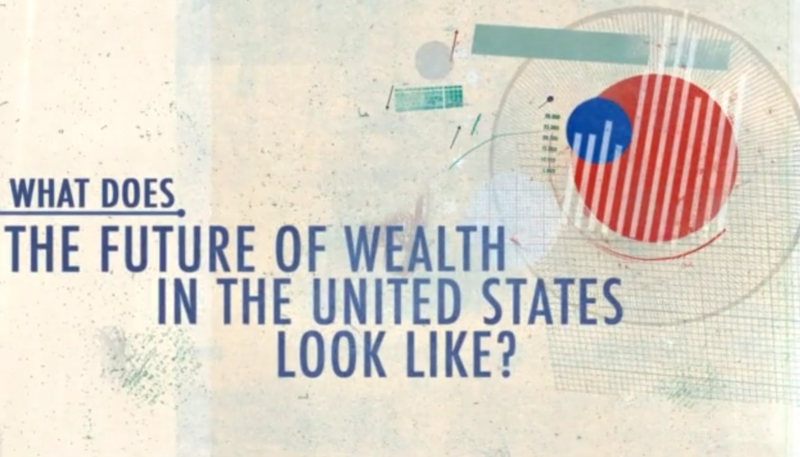 Moving from the proven past to the predicted future, this animated infographic addresses how collective wealth matters in determining future savings. The gauzy collage of photographs and stamps unites with compelling narration to inform today's students about their relative futures. 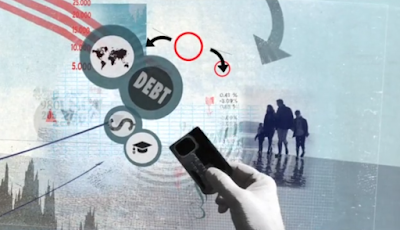 This motion graphic of statistics and charts neatly blends STEM skills with the social sciences to prove that financial literacy is more than a single silo of curriculum. The video's creator, Chris Curtis, created this clip as part of his work with Deloitte University Press. As a director at Not To Scale in London, he has designed numerous short films that synthesize illustration with live action. He blogs at I'm Your Boss and shares visual and financial literacy ideas on Twitter via @imyourboss. 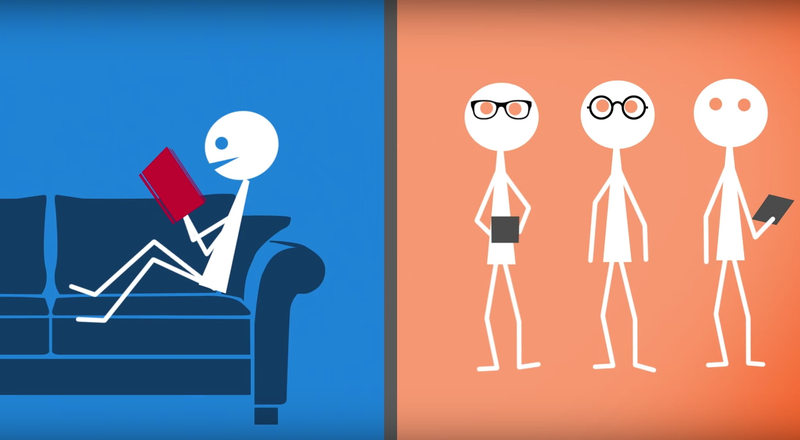 As a whole, this video projects the dollar value of future household assets. It nods to the outsized influence of the Baby Boomers, and it highlights the fallout from the "Great Recession" of 2007. In particular, it teaches young people about earnings versus debt. The Millennials are sharers, non-idealogues, and social entrepreneurs. The salaries of these price-conscious, tech-nimble workers may rise steadily, yet their per capita wealth will lag prior generations. They will, however, force changes in the traditional marketplace that will realign how workers accumulate wealth. Wealth in America from Chris Curtis on Vimeo. Kinetic typography and motion graphics are bringing to life the soaring oratory of the Civil Rights Era like never before. During the 1950s and 60s, many landmark speeches stood out in their power to persuade the conscience of a generation. The Reverend Dr. Martin Luther King, Jr., in particular, crafted brilliant language to inspire a burgeoning movement and to convince an at-time reluctant populace. During February’s African American History Month, the words of Dr. King are widely studied. Yet rarely before has the rhetoric of his writings emerged in such vivid portrayal as in the motion graphics below. 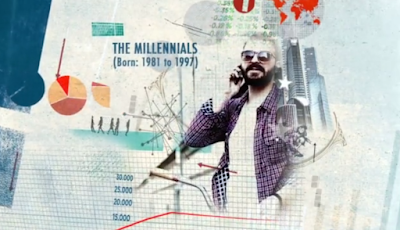 Kinetic typography is the combination of motion and text. Via animation, fonts take on lives of their own, scaffolding or cascading across canvases with the addition of music and/or narration. The zoom of calligraphy and the staccato of letters become at once mesmerizing and educational. Dr. King’s addresses, when read quietly for homework, do feature his eloquent use of classical references and repetition. In silence, however, they do not achieve their most compelling effect. Like Shakespeare, his verses are meant to be heard, to be experienced, to be savored. When Dr. King’s words appear in the dynamic interplay of typefaces on the screen, the music and color and locomotion all elevate his passages to new heights. They take on an urgency, a potency of expressiveness, and a linguistic might. They crystalize the commitment of the freedom fighters pushing for fair housing, fair employment, fair public service. They honor the ardor of those who sacrificed much for so many. The three videos in this post contain engrossing representations of Dr. King’s most moving rhetoric. 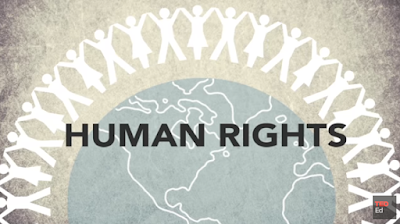 In each case, he builds phrases and arguments in a powerful crescendo about human dignity and natural rights. His “I Have A Dream” speech may be his most famous, yet his final speech, “I’ve Been To The Mountaintop,” and his final sermon, “The Drum Major Instinct,” may together feature his most masterful craftsmanship with verbiage and values, rights and reason. 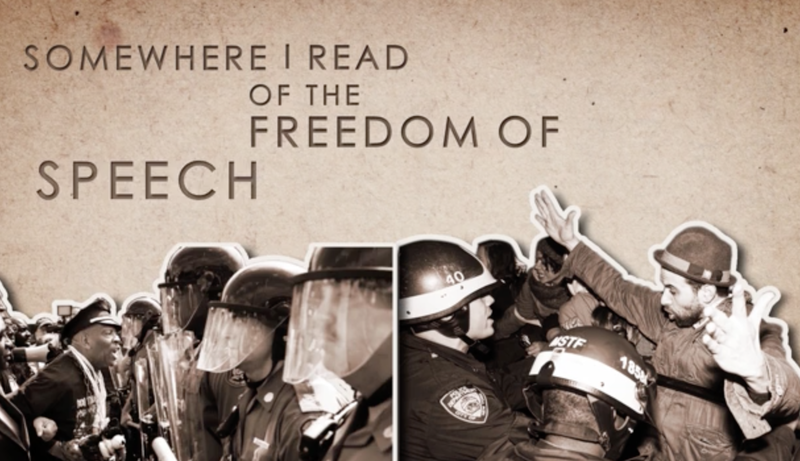 By adding motion, the designers of these videos bring Dr. King’s messages to life. 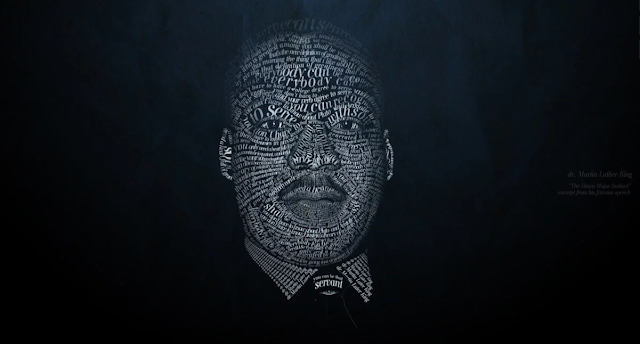 Martin Luther King (kinetic typography) from versa on Vimeo. For more resources and ideas about lessons for African American History Month, check out "Let's Talk About Race." After months of polls, predictions, and prognostications, the citizens of Iowa will finally render the first actual votes of the 2016 presidential campaign. The process, though, is far from simple. The Iowa caucuses are notoriously obtuse affairs, especially on the Democratic side. 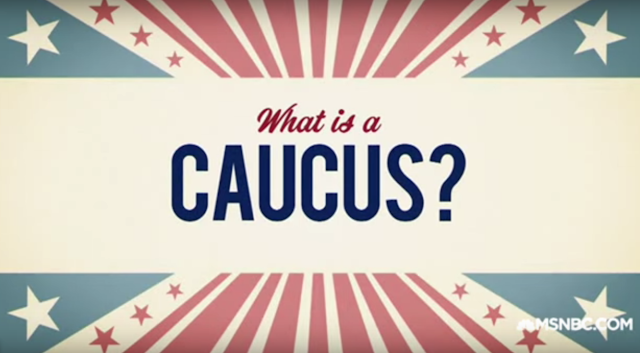 The details of the caucuses may be familiar to Iowans and political science junkies, but the precise steps in selecting delegates are enormously important for all citizens to know. Students especially should be aware of how a caucus works, because it is a true instance of civics-in-action and because one of the candidates will go on to become the next leader of the free world. 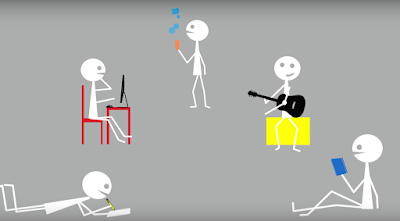 The explainer videos featured below are all terrific tools in teaching students about the first-in-the-nation voting process. 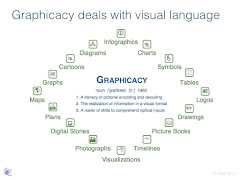 As animated motion graphics, they can effectively reach learners of all ages. 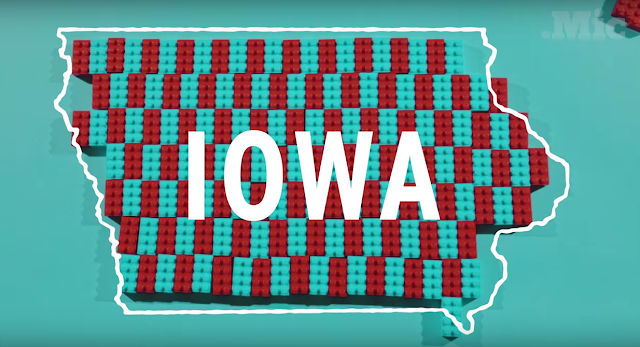 They would be ideal for both in-class or flipped learning, as they outline the history and the methodology behind Iowa's quirky tradition of caucus-going. Finding the optimum study technique is the holy grail for educators. 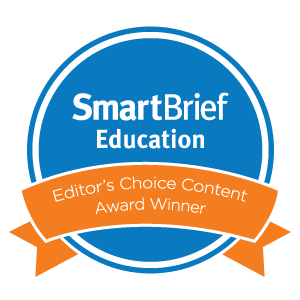 Parents and teachers alike are joined in their quest to discover the most effective yet the most efficient process for helping their children learn. Countless conversations in the weekly parent-teacher Twitter chat (#ptchat), one of our favorites, have been dedicated to pinpointing the ideal strategies for evening study. Several peer-reviewed scientific studies have actually conducted real-world experiments to determine which methods are the most successful. The terrific explainer video, "How to study smarter, not harder," offers some surprising findings about what helps children retain information. This animated infographic comes from Benedict Carey's book, How We Learn: The Surprising Truth About When, Where, and Why It Happens (Random House, 2015). An award-winning science reporter, Carey explains the benefits of daydreaming and distraction to amplify learning – both of which are anathema to the conventional thinking about nighttime study. Carey clarifies that the brain is not a muscle. It doesn’t grow simply from hard work. Most educational theorists state that the more studying, the better – the more hours of focus, the deeper the memorization. Brain-based research, though, says the opposite. 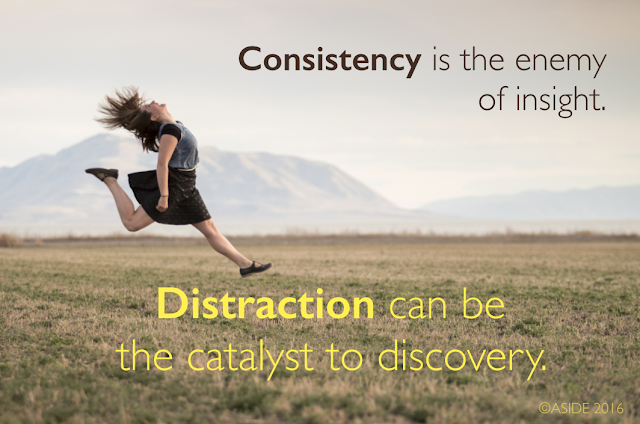 Consistency is often the enemy of learning. In fact, a control-based study proved that a simple change in venue can yield a measurable increase in the internalization of material. Parents and teachers owe it to their children to take advantage of scientific findings to aid young people's development. If proven data points to more salient learning techniques, then the skill-and-drill mentality of flashcard homework deserves to be shuttered.